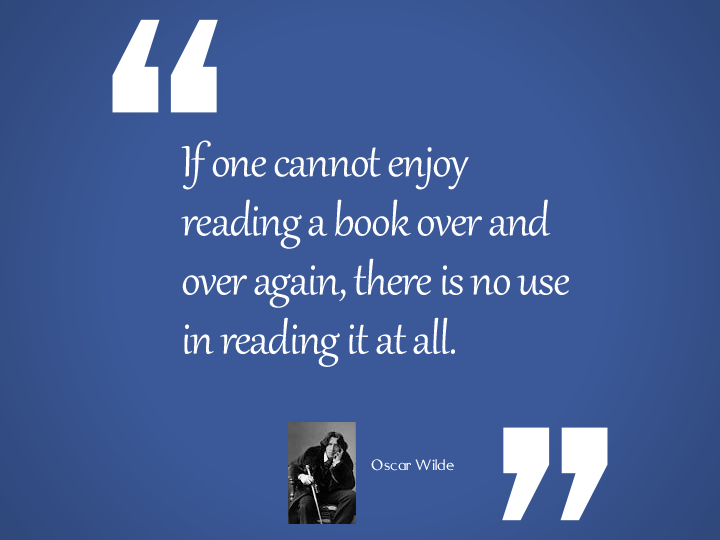 Oscar Wilde was born Oscar Fingal O’Flahertie Wills Wilde on October 16, 1854 in Dublin, Ireland. He grew up in Dublin and studied at Trinity Collegebefore moving to Oxford to pursue his studies at Magdalen College, Oxford. 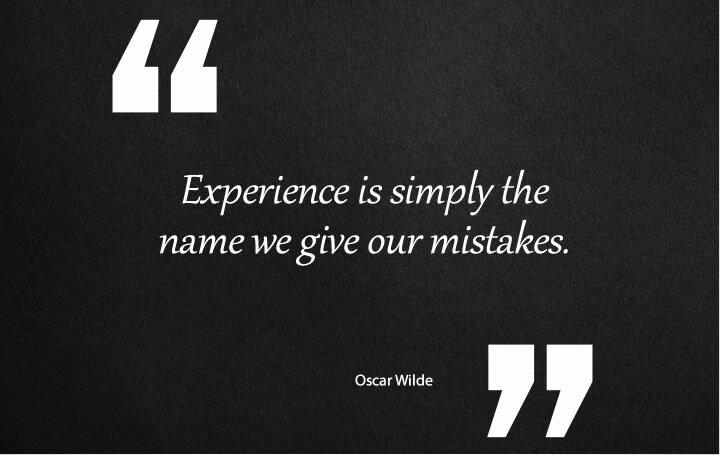 Not only was Oscar Wilde famous for his intelligence, wit and literary style, but he became also became known and famous for his personal life. He died at the age of 46 on the 30th of November 1900. He married Constance Lloyd on May 29, 1884. Nowadays, all the married men live like bachelors, and all the bachelors like married men. I don’t want money. It is only people who pay their bills who want that, and I never pay mine. The supreme object of life is to live. Few people live. It is true life only to realize one’s own perfection, to make one’s every dream a reality.